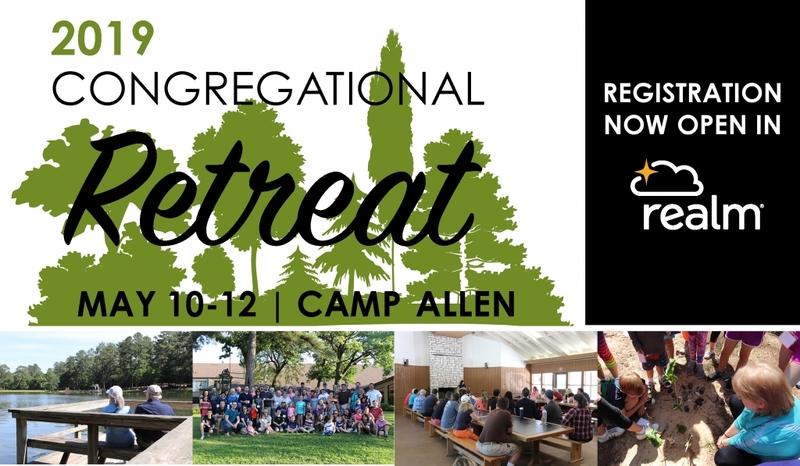 Join us for our second annual church-wide retreat at Camp Allen in Navasota, TX this spring! There will be activities and programming for both children and adults, and plenty of down time, recreational opportunities, and fellowship gatherings. This is a great time to get away in nature and get to know people at Transfiguration better. Established in 1921 by the Episcopal Diocese of Texas, Camp Allen is a modern, year-round facility located one hour northwest of Houston near Navasota, Texas. Camp Allen accommodates a variety of spiritual, social, corporate, and educational events for all ages. The 1,100 acres of piney woods features two lakes, miles of trails, and much more. Campsite Bunk Accommodations – Campsite 3A is comprised of 2 sections of “dormitory” style bunk beds and communal bathrooms. These sections will be separated by gender, and are equipped with AC, covered outdoor meeting space, a kitchen, and dining room. Private Room Accommodations – Camp Allen offers double-occupancy hotel-style rooms in their conference center, including WiFi, coffee pots, and 7 handicapped accessible rooms and 5 suites. These come with a private bathroom, and do not need to be divided by gender. Parishioners staying here would join us at the campsite for meals and activities. 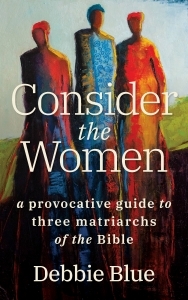 On Saturday and Sunday, adults will be lead by Debbie Blue, author of Consider the Birds, and an upcoming book, Consider the Women. She is a graduate of Yale Divinity School and one of the founding pastors of House of Mercy in St. Paul, Minnesota, widely known as a wildly creative faith community and as one of the first and most enduring “emergent” churches. Blue’s sermon podcasts are listened to by subscribers around the world and her essays have appeared in a wide variety of publications including, Geez, The Image Journal, and The Christian Century. Debbie and her family live with friends on a farm near Milaca, MN. Learn more at debbieblue.com. While Debbie leads retreat sessions for adult, children and youth will have opportunities for learning about God and exploring nature, led by Cindy Hauser (Director of Children’s Ministries) and Alex Cavanaugh (Director of Youth Ministries).